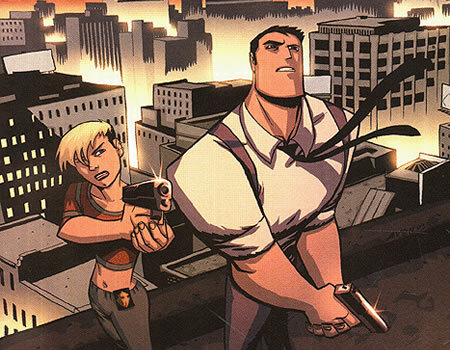 The lead for ‘Powers‘ is cast and Copley as Christian Walker. Also joining the production is Michelle Forbes. Forbes can be seen in ‘The Killing‘ and ‘True Blood‘. Her most recent project comes to big screens after Thanksgiving as Lieutenant Jackson in ‘The Hunger Games: Mockingjay Part 1‘. Copley and Forbes join the previously cast Eddie Izzard and Susan Heyword. 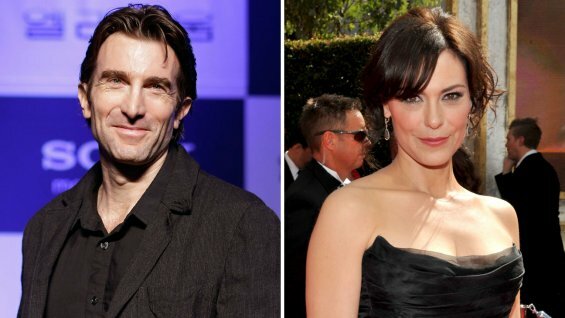 Copley and Heyward will play two homicide detectives, who are assigned to protect humans like us and investigate cases involving people with superhuman abilities, referred to as Powers, who glide through the sky on lightning bolts and fire and who clash above cities in epic battles, oblivious to the mortals below. Walker is described as a dapper and charismatic faded hero who lost his powers in a battle with a super-human mass killer, he jumps first and thinks later with the dissolute air of a faded rock star and the body of a battered heavyweight. If Copley is going to resemble the illustrations of Walker, that boy has got to bulk up. Jason Patric portrayed the role in the FX pilot. Forbes plays Retro Girl, the undisputed super star of the Powers community, an icon of justice, selflessness, and business acumen. David Slade (‘Breaking Bad‘) is set to direct the first two episodes. The series is set to debut in December on Playstation. This entry was posted on Monday, August 18th, 2014 at 7:24 pm	and is filed under Comics, News, Television. You can follow any responses to this entry through the RSS 2.0 feed. You can skip to the end and leave a response. Pinging is currently not allowed. « Keanu Reeves’ Next Project – ‘Rain’!! !